Located in E.S. 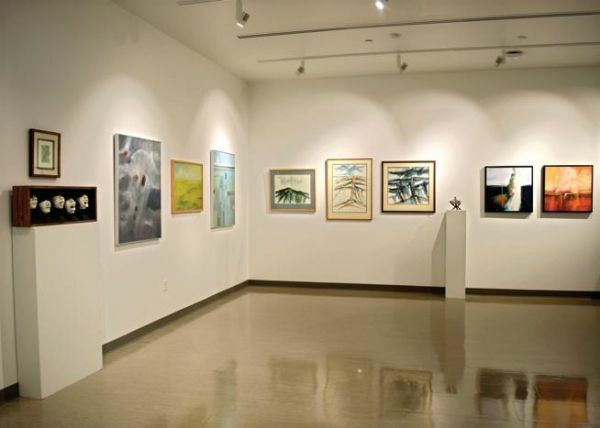 French Hall at Northeastern Junior College, this gallery is named after a long-time, very accomplished artist and art professor and is home to a rotating show, which changes monthly, from September to May. Visitors should stop by this gallery Monday through Friday between 9 a.m. and 4 p.m. Free to view.